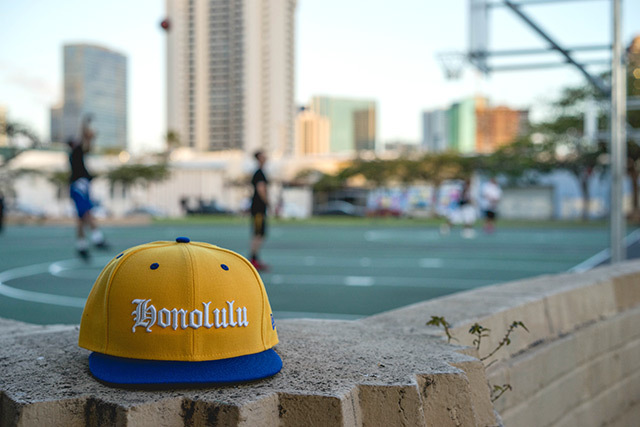 Releasing exclusively in-store and online this Saturday, April 30th at 11am HST. Favorite place in Hawaii? In front of a nice meal with family and friends. One thing you can’t live without? Love. What are you doing when you aren’t working? Working. What inspires you? 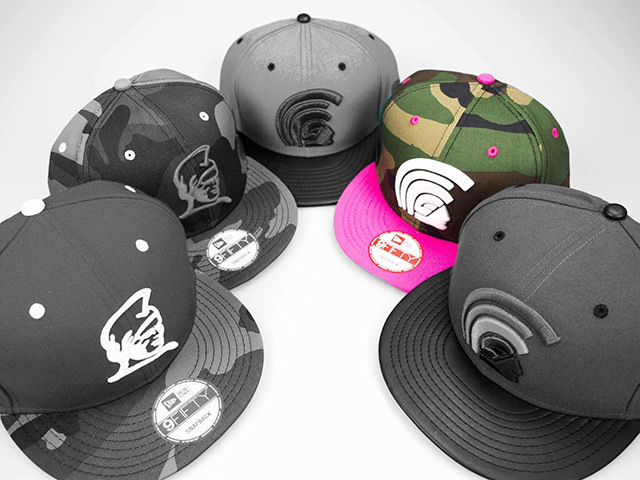 Seeing others wearing FITTED proudly. So I guess I’ll start with a quick background for those of you whom I haven’t had the pleasure of personally meeting…I go by a few nicknames, primarily JJ and/or Parkz and I’ve been through just about every position here at FITTED since I started with the company around ten years ago. Born and raised on ʻOahu, I took any and every chance I had to travel or broaden my scope of life through various activities/opportunities. At a very young age, I was heavily eager to learn things I enjoyed such as music, fashion, art, sports, and anything mechanical. 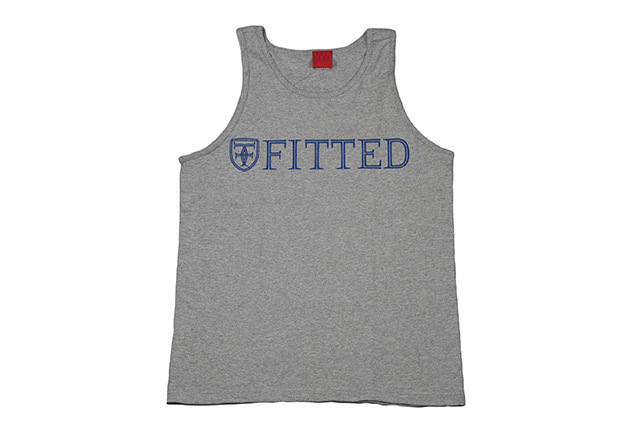 Somehow, through a long series of friendships and events, I was led to FITTED. I still remenisce often about my younger years and how I was so set on working in the fashion industry. Shortly after FITTED opened its doors, I was in the shop sweeping the floor and dusting the hat cubbies. 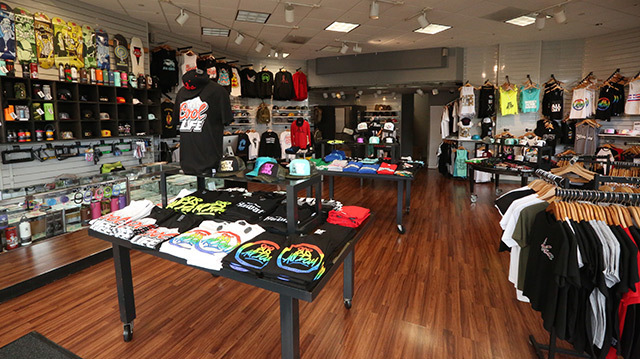 Fast forward to a few years later, I found myself sitting at my very own office desk in the old Varsity Building FITTED office, where I would work and learn design while I wasn’t at the Kona Street shop. Somewhere along the way, Ola and Cuzzo felt I had earned my very own leather office chair and desktop computer. After many good and stressful memories, I have now had the opportunity to learn nearly every aspect of the business. Over this last third of my life, I have developed a deep respect and humble appreciation for Ola and Cuzzo allowing me to join them on this journey. My experiences at FITTED have shaped so much of my being and serving aloha daily will forever be carved within me. It is important to always be hungry for new teachings, for this is the only way we can grow as individuals. Learn something daily. Knowledge is power. Being trustworthy is one of the most important things in life. Sharing trust is often one of the hardest things to do, yet can be so simple with understanding. When you’re true to yourself, you feel better and live with more positivity. Always give your absolute best at anything you do and it will pave a wide road to productive possibilities. When the person next to you gives their hundred percent, there’s no need to worry because you just gave double of that. It is a great honor for me to dedicate this release to my anonymous brother, one of the best people I’ve met in all of my relationships here at FITTED. Recent unfortunate events have taken him to a better place and I just want him and his family to know that he’s been at the forefront of my thoughts and prayers. Brother, you were truly a gem in this often harsh world. I may have never mentioned this, but I always found you to be a great inspiration. Through every conversation with you, I found it refreshing to know people like you exist. Always smiling, always positive; You were truly the perfect model of GKBT200. It is unfortunate for me to express my true thoughts of you in this manner, but please know you have been so much more than a friend and loyal supporter. I have no doubts in my mind that The Universe has very special plans for you… This hat is for you, brother! 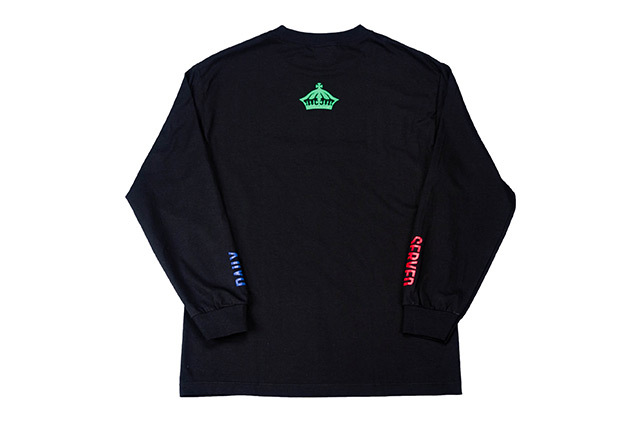 Along with the GKBT200 Mua snapback, we’ll also be releasing a brand new long sleeve tee in both black and white. 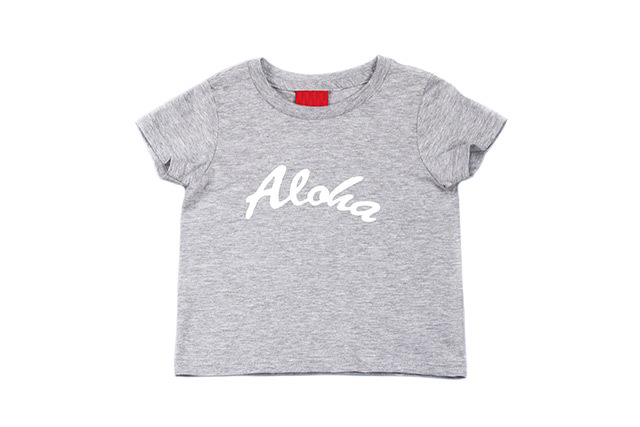 Titled Primary, this design features the words ALOHA, SERVED, and DAILY on the chest, right sleeve, and left sleeve, respectively. 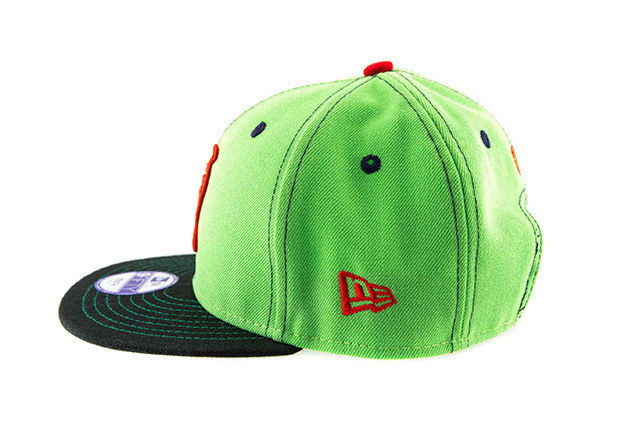 It also features a green crown on the back. 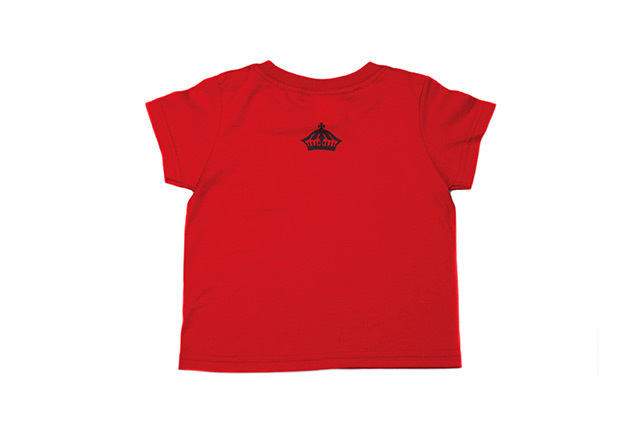 The name comes from the use of primary colors red, yellow, and blue on the front and sleeves. 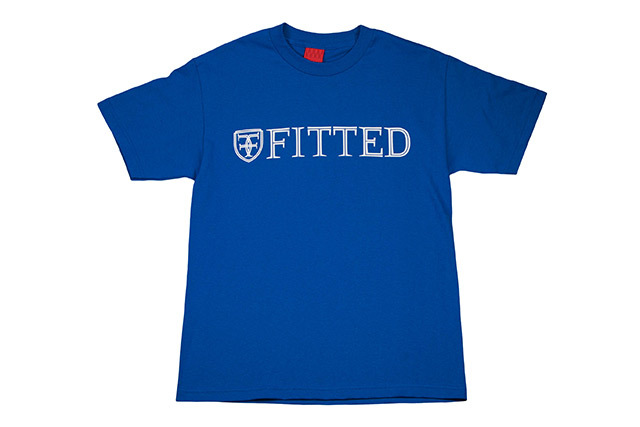 For an added special effect, the words come together to complete our signature motto when the wearer’s arms are crossed. 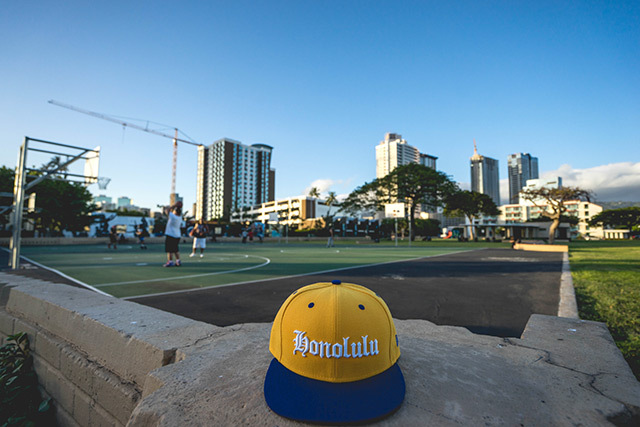 The Maui Pack Mua Snapback (part 1 of 2) will release exclusively in-store only at One Eighty Maui this Saturday, April 30. First up to the plate is One Eighty Maui, who’s been around since 2004. 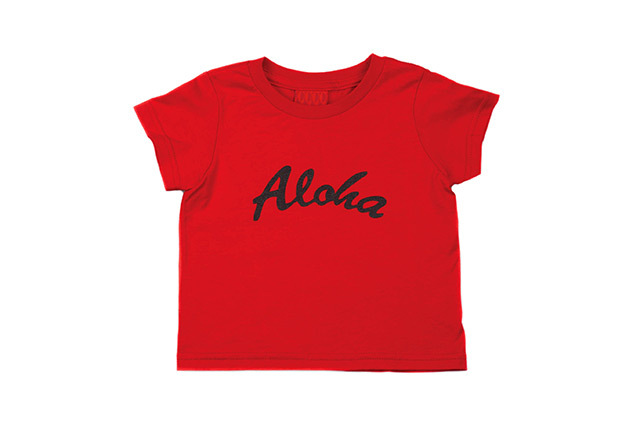 For our Hui Collection, they’ve graced us with five designs and they’ll be releasing one every Saturday for five weeks. 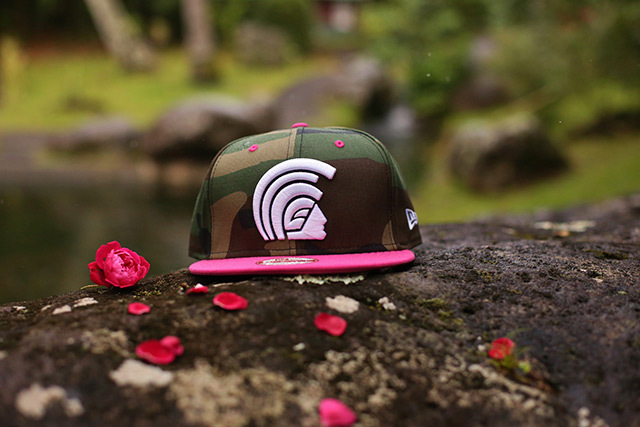 This Saturday, April 30, One Eighty Maui will be releasing their “Maui Pack” Mua Snapback—the first in a two-part mini capsule (the second will release later)—inspired by Maui’s official island color, pink, and the rich natural ʻāina that Maui provides. 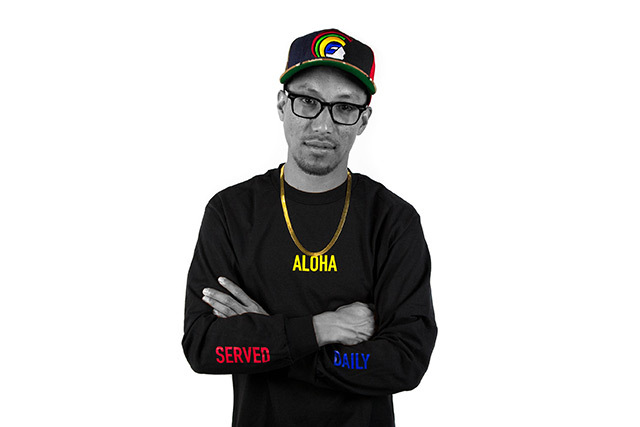 Please follow them on Instagram (@oneeightymaui) for any further release details. Performed by the world’s greatest beatboxer, Tom Thum. 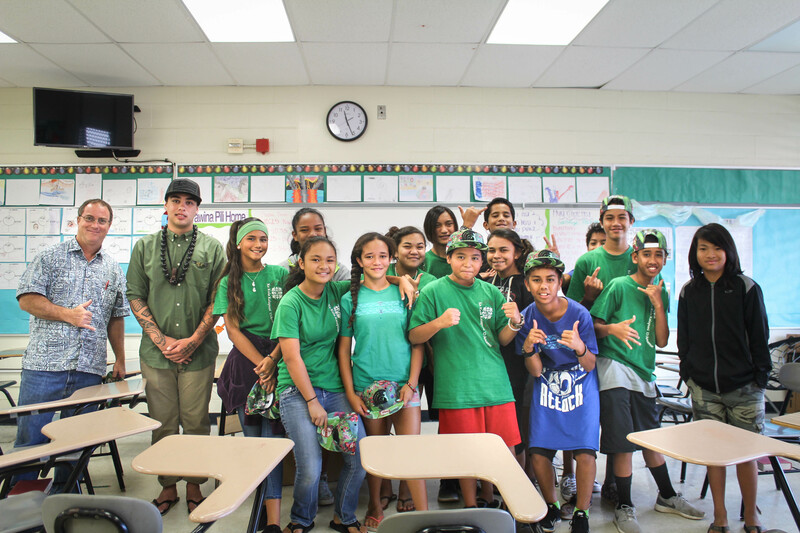 It was an honor and pleasure to represent FITTED at Ke Kula Kaiapuni ‘o Ānuenue, a Hawaiian immersion school nestled in the back of Palolo Valley for their 2016 career day. The idea was to share a moʻolelo — a story from FITTED and the weight it can carry for others. 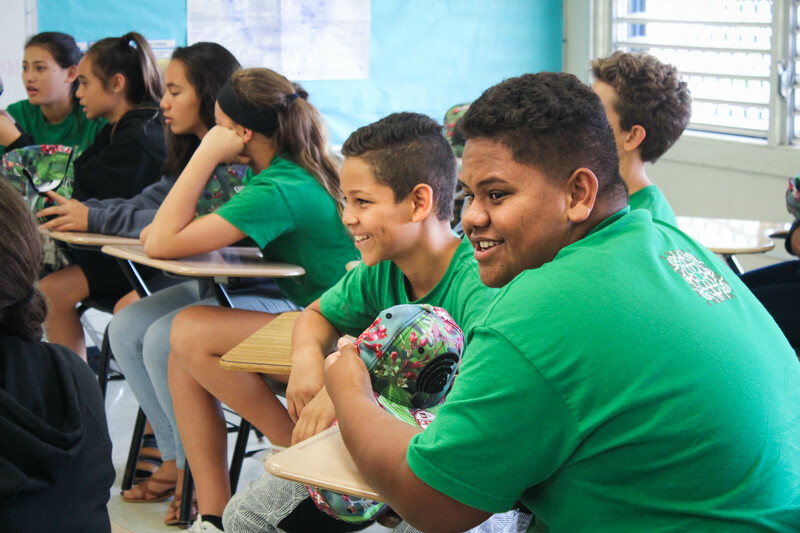 Ultimately, we decided to share them with middle school students, including small makana, as well as explain the meaning of the makana to them. The makana was an ʻIliahi Mua, which features a silhouette that was modeled after Kekuhaupiʻo, known in history as the right hand man of King Kamehameha I. The kids already knew his story and were excited to even hear anything in ʻŌlelo Hawaiʻi. I went on to ask what the significance of ʻIliahi in Hawaiʻi meant to them. They sat stunned, thinking about what it could mean. 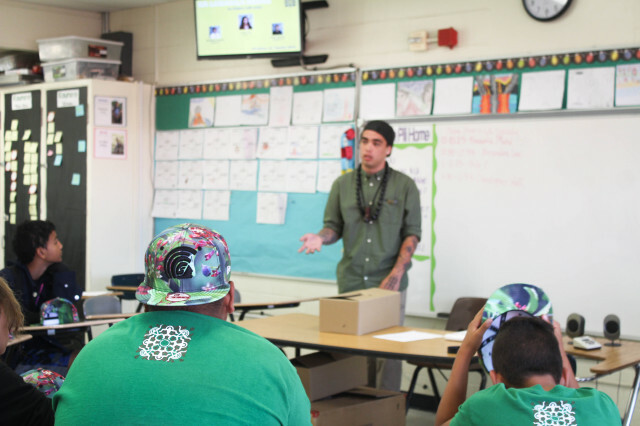 The ʻIliahi is a symbol of change. When people came from other countries to Hawaiʻi they often traded artillery, metal, and other materials for the ʻIliahi wood. This trade symbolized the way in which Hawaiʻi and it’s descendants are able to adapt to change, and that Hawaiʻi’s legacy is important. Our legacy has impacted ourselves as well as others throughout the world. I told them this story, and saw their faces light up with excitement. 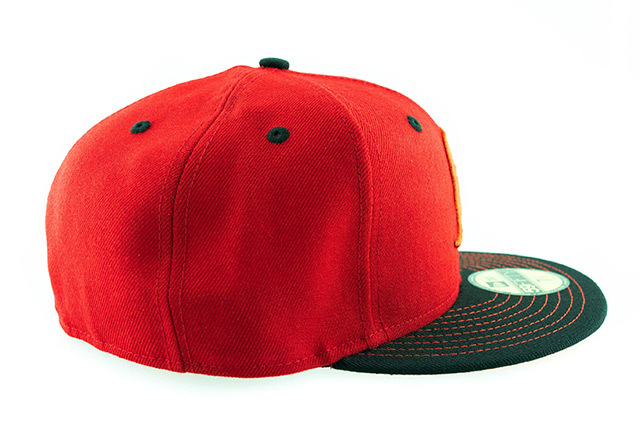 The function of this hat was to show the world who we are, and what we do. 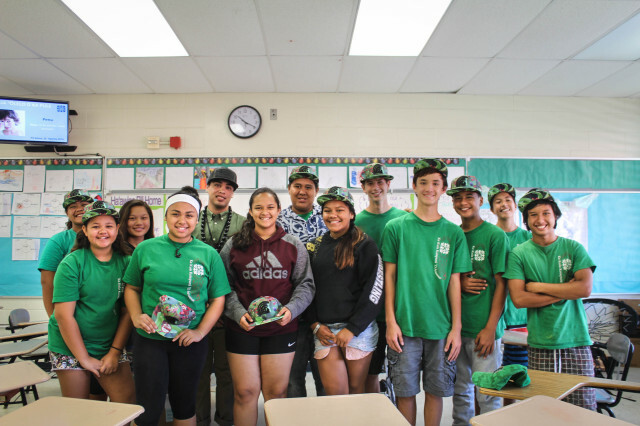 This small makana we shared was not just a simple hat to take home and enjoy, it is a perpetuation of moʻolelo, and its importance to continue it today. 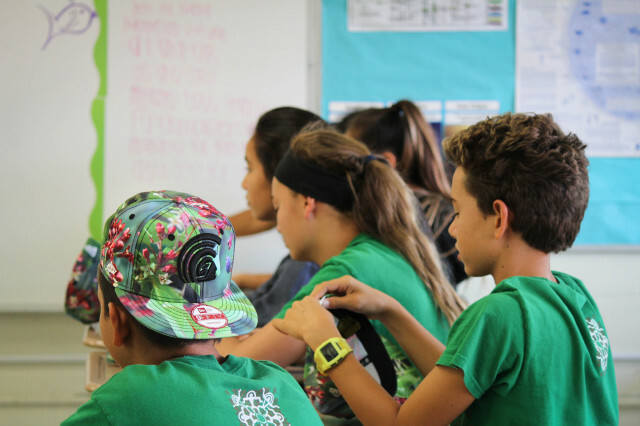 We at FITTED are the moʻolelo that reflect this ʻāina. We are the ʻIliahi wood hidden in pockets throughout the islands, the trees being planted which is re-growing our forestry of Moʻolelo. 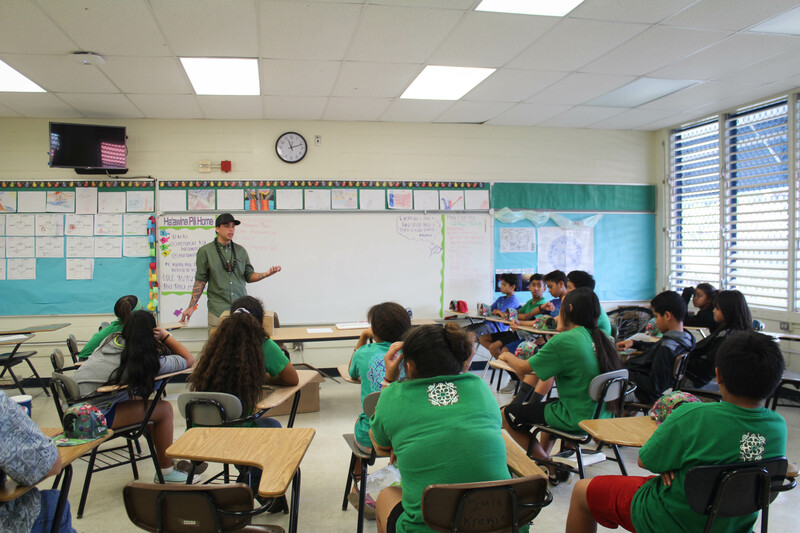 I also was able to discuss the Naulu bridge — the rain bridge which starts from Ulupalakua in Maui, and flows with clouds, rains, and wind all the way to Kanaloa-Kahoʻolawe. The Naulu bridge — which disappeared for a while — was held and carried by an ʻIliahi tree across the channel. When somebody buys a FITTED hat, they perpetuate this story to others; they support the community engagement, the growth of moʻolelo, and the innovative ways Hawaiʻi can share our language and our story. 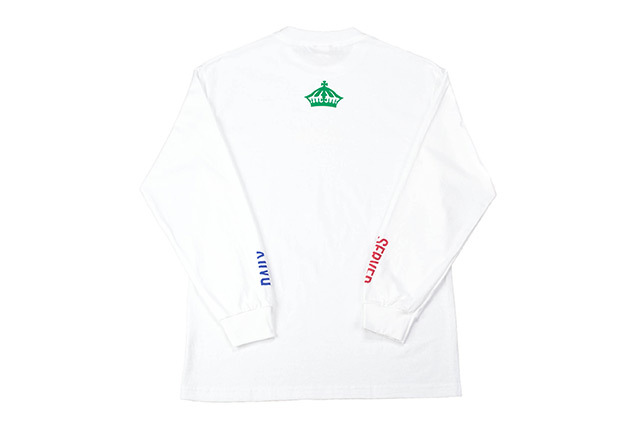 Releasing exclusively in-store and online this Tuesday, April 26th at 11am HST. 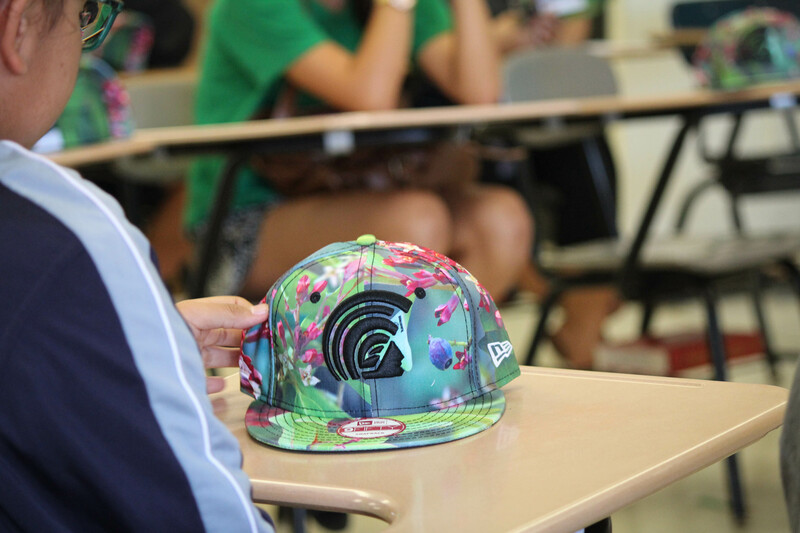 My 2nd for this collection is a keiki snapback, and I can’t take any of the credit because this design simply isn’t mine. It belongs to our young homie, Isaiah, and he actually designed it back in September 2012. This story is about how he made an everlasting impression in my life the day we first met. 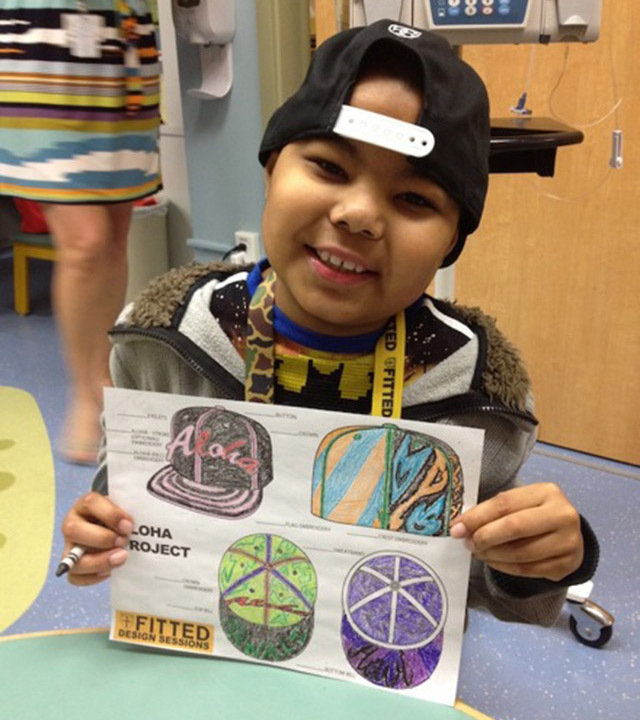 Isaiah was a patient at Kapiolani Women & Children’s Hospital. We had the opportunity to go to the hospital one night and speak to some of the kids about what it is that we did at FITTED. 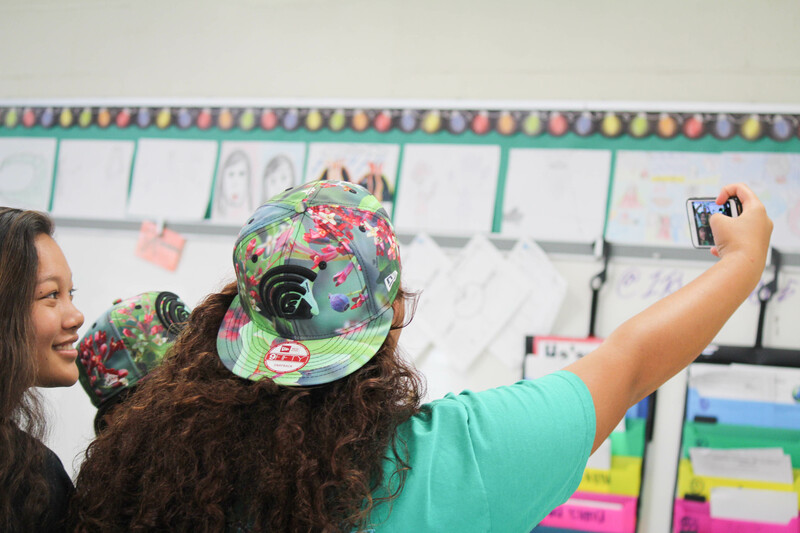 We handed out some blank hat templates for the kids to color and we pretty much just talked the whole time, getting to know each other and answered any questions they had. And there was Isaiah, 9 years old, rubbing his chin in contemplation over what color crayon he should use for his design. I asked him, “What’s your favorite color?” And without hesitation, he replies, “Hot pink!” All of us at the table were surprised at how quick he answered and that hot pink was his favorite color. 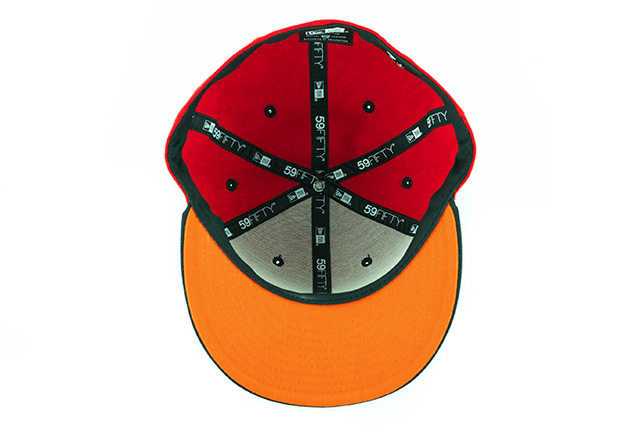 We all laughed and he was like, “Really, it is!” I tried talking him into splitting credit with me if we ever made the hat he designed, 80-20 was the offer, me taking 80 and him 20 naturally, and he basically looked at me and the rest of the team like, “This guy must be crazy!” Haha. I’m telling you, this kid so was full of life, you could have never guessed that he was sick. Fast forward a week or two later to his 10th birthday. I didn’t get the chance to visit him, but I did get the chance to FaceTime with him because Kaiser and Tiffany went to visit him and dropped off his birthday present—a hot pink sketch pad, so he could design more hats for us. I asked him if he was sure he didn’t want to take me up on my 80-20 offer and of course, he laughed at me and politely declined. This was the last time I spoke to him, because shortly after his birthday he passed away. Now, I may not have known him a long time but in the short time that I did know him and talk to him, he’s made such an impression that even to this day I think about him. I even have his drawing of the hat he colored. This keiki Kamehameha snapback is full of bright, bold colors, just like Isaiah’s life. 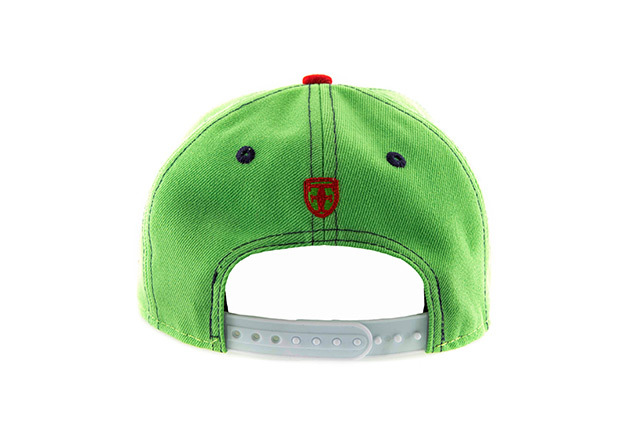 He designed the crown to be lime green with purple contrast stitching and red logos all around. 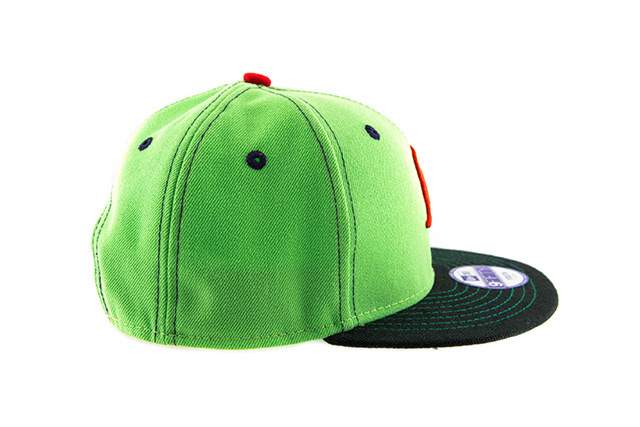 It features a white snap enclosure, black visor with lime green contrast stitching, and purple eyelets and undervisor. The hat is respectively named Isaiah, in honor of him and his life. We’ll always remember his smile, because his eyes would disappear when he did; his humor, because he had us cracking up that first day we met him; and his mind, because he wanted to design things truly, and now he has. No 80-20 credit split on this one, kid. It’s all you…100%. 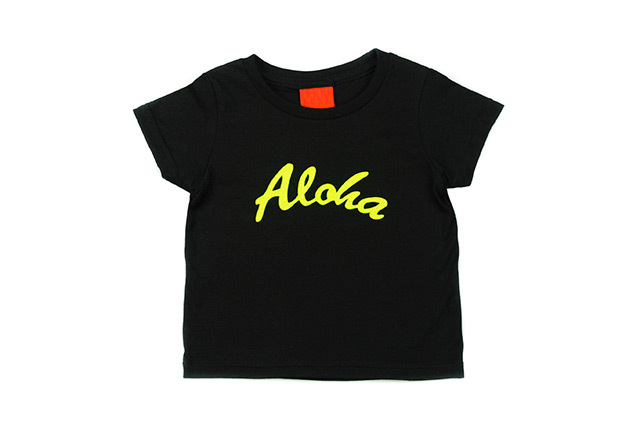 We’ll be releasing three new keiki tees on Tuesday as well. 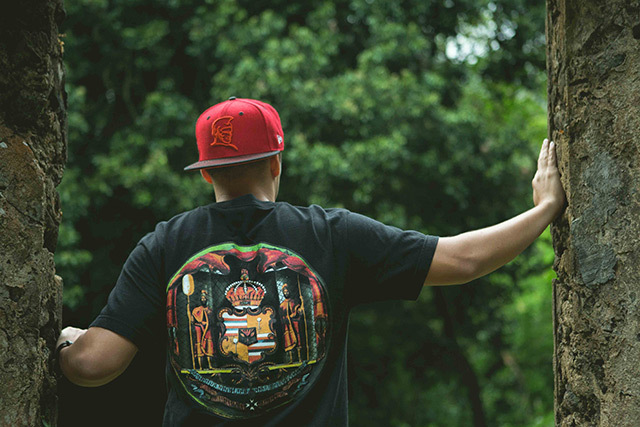 All three feature our Aloha logo on the front and our crown on the upper back, in lime green on black, white on heather grey, and black on red. 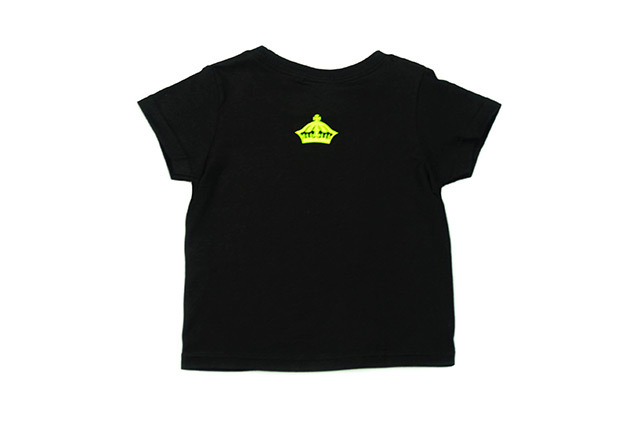 They all come in three sizes: Youth Extra-Small, Youth Small, and Youth Medium. 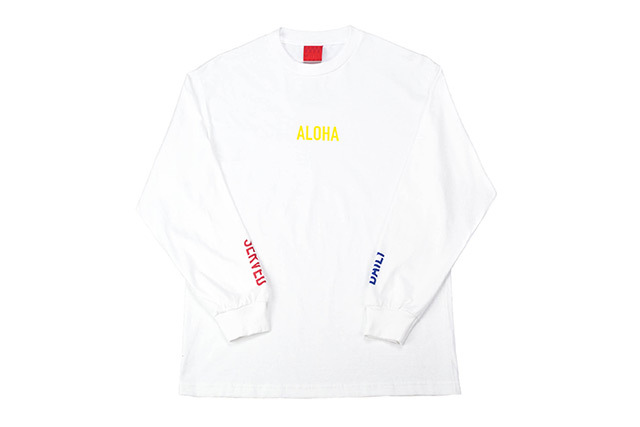 Releasing exclusively in-store and online this Saturday, April 23rd at 11am HST. What’s good y’all?! For those who don’t know me, my name is Sebastian and for those who have been rocking with us since Day 1, it’s me, “the first kid on the team.” A young buck hired at the tender age of 19 and been riding this ride with my FITTED family ever since. A quick little background story on me for those of you who don’t know me. I am originally from San Francisco, CA. I moved to Honolulu in August 2004 to attend Chaminade University on a tennis scholarship (yup, you read that right, tennis). It was January 2006, when I walked into FITTED with my 2XL tall tee, Girbaud jeans, SF hat and my gold fronts, which at that time was the SF and whole Bay Area dress code haha. Cuzzo was working the shop that day. We chopped it up for a bit, he sold me a SF hat and I was on my way. 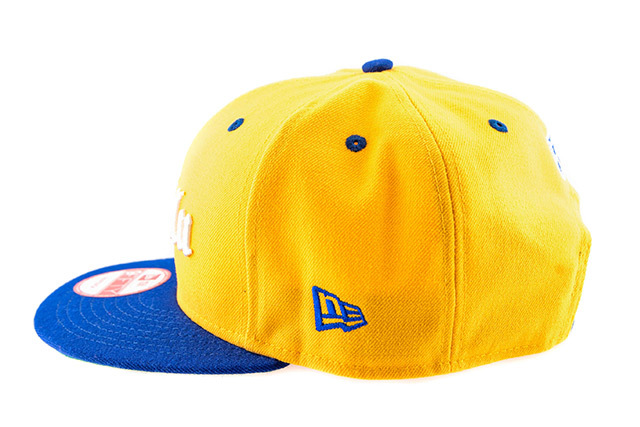 Now, growing up, I was all about New Era baseball hats—SF hats to be exact. It didn’t matter what color, as long as it had SF on it. It was a whole pride thing, repping for your city, your home. That pride of repping SF went with me everywhere I went, including Hawaiʻi. So, when I left the shop that day I thought to myself, “This is the perfect place for me to work!” The very next day, I went back to the shop and now Keola was working, so we chopped it up for a bit and I basically asked if they ever needed help at the shop, I would be more than down. That very next weekend, I got a call from Cuzzo to come in on a Saturday and it was a wrap ever since! Fast forward 10 years—which is like, a thousand-something Coors Lights later/rum and cokes later, infinite amount of BBQs at the beach/in front of the shop/at the warehouse, and countless amounts of Tuesday/Saturday releases—I am living back in the Bay Area, married, a father, and am bridging the gap between Hawaiʻi and the mainland by trying to build our wholesale program. Now, to what you all have been waiting for, the background story of the hat! I mentioned that I was proud to be from SF, repped it everywhere I went and after living in Hawaiʻi for 9 years and working at FITTED, I developed that same amount of pride for Hawaiʻi that I have for SF—it’s home. 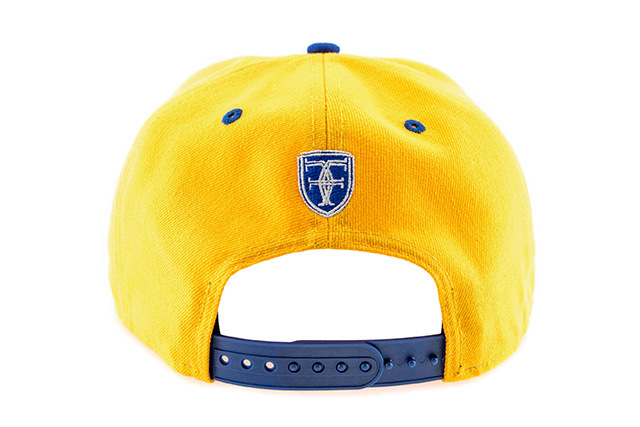 So with my first hat, I tied together the color way of my NBA home team which is my favorite team (whom are the reigning NBA champs and about to repeat, by the way), the Golden State Warriors. 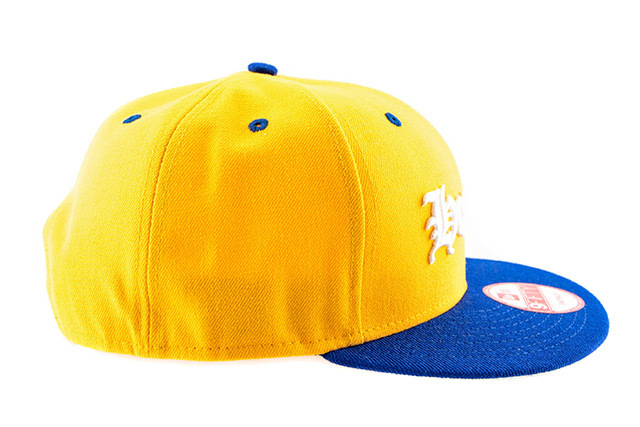 The colorway is an ode to the throwback “City” logo colorway with its yellow crown along with blue featured on the visor, top button, eyelets, New Era logo, and snap enclosure. 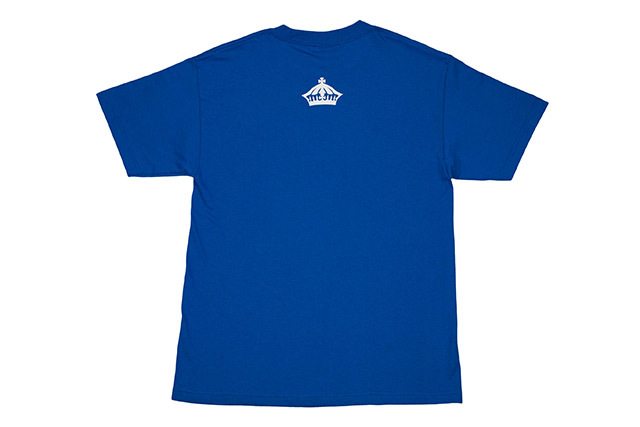 The front logo is stitched in white while the back crest combines both blue and white together. I also added the kelly green undervisor to add to the whole throwback feel, which represents the first 18 years of my life living in SF. 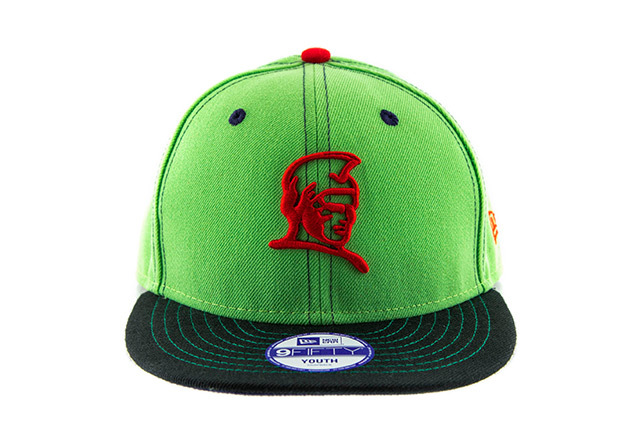 To tie Hawaiʻi into the hat, I decided to use the Kulāiwi logo because like I said above, Honolulu is my second home. It is where my wife and I met (shoutout to Manifest), where I grew as an adult and as a man, lived on my own, met life-long friends who will forever be family to me, and it’s where I grew to learn, love, appreciate, and respect the culture and lifestyle of Hawaiʻi. So this hat is really my story, my life and the love I have for both my homes. 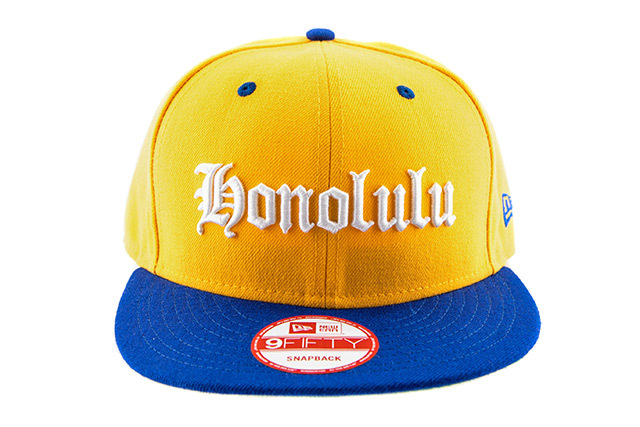 San Francisco, Bay Area + Honolulu, Hawaiʻi = “Baywaii.” Oh yeah…and this hat is coming out after the Warriors finished at an NBA best 73-9 regular season record and it’s just in time for our playoff run and road to the repeat! 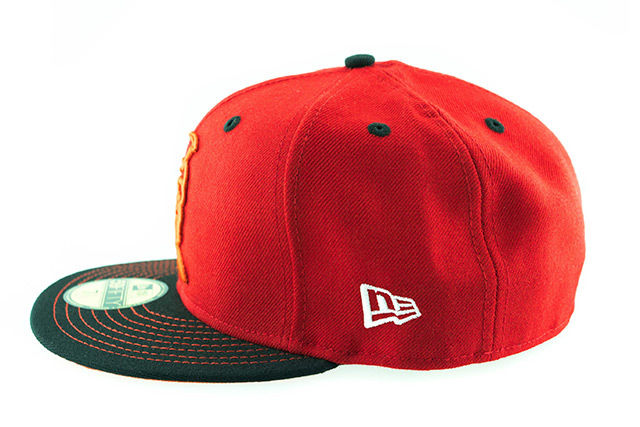 So with all that said, I present to you the “73-9: Baywaii Kulāiwi” snapback. Go Dubs! 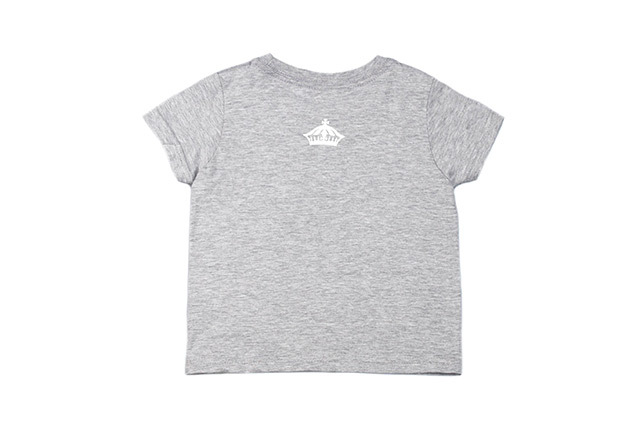 Alongside Sebastian’s first release, we’ll also be releasing two matching Who The Crown Fits 2 tops. 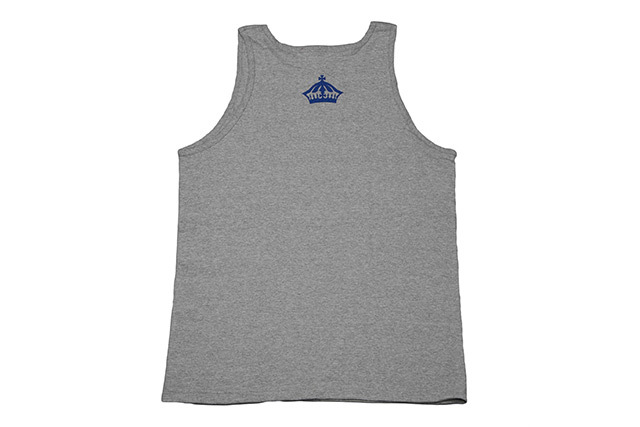 The first is a royal blue tee with white print, while the second is features blue print on a heather grey tank top. 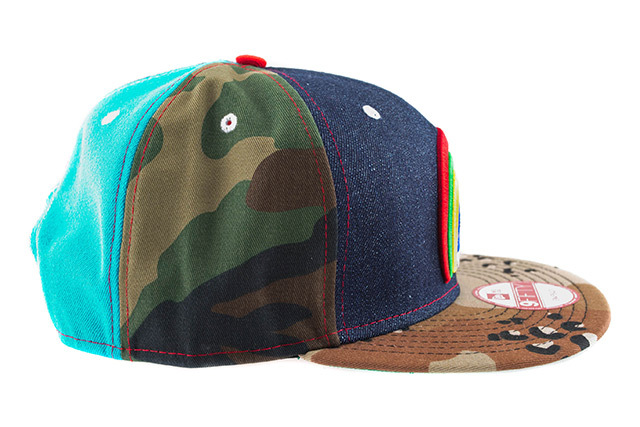 Releasing exclusively in-store and online this Tuesday, April 19th at 11am HST. My first hat was based on the early stages in life, or the process of learning and growing. 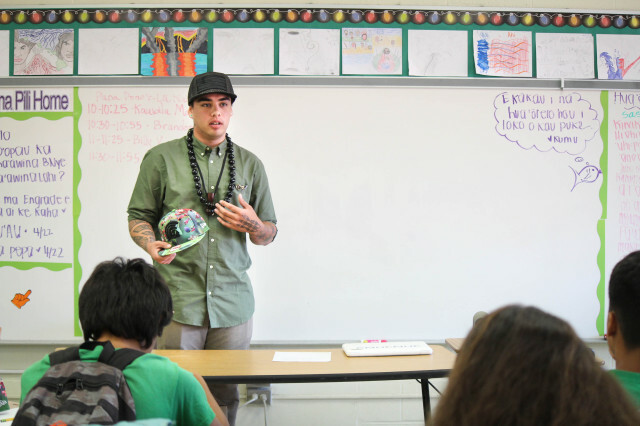 With both of my hats being directly connected as a two-part story, the second hat will focus on the natural evolution from the first—the culmination of growth and maturity into an adult, or Makua. Bar mitzvahs, quinciñeras, turning 18, graduating high school, turning 21, graduating college, having children—all of these and more mark a significant change in our lives, a turning point and sign that we’ve grown and reached another level in this game of life. One of the biggest being the shift into adulthood, turning 18, which makes you an official adult in the eyes of the government. Those first 18 years of your life become the building blocks for the rest of your life. 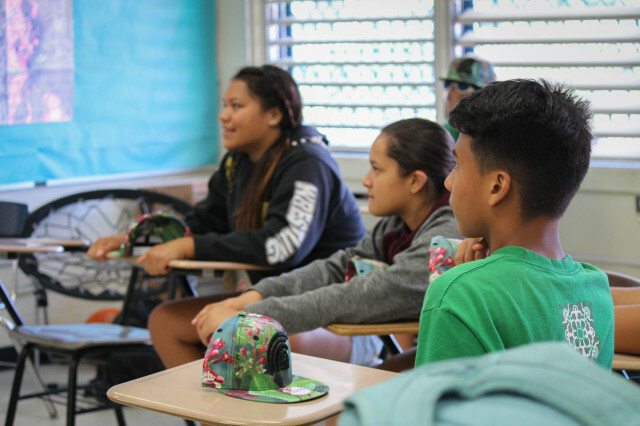 I created this Makua hat to represent that turning point—the monumental shift in time that signifies growth and maturity. 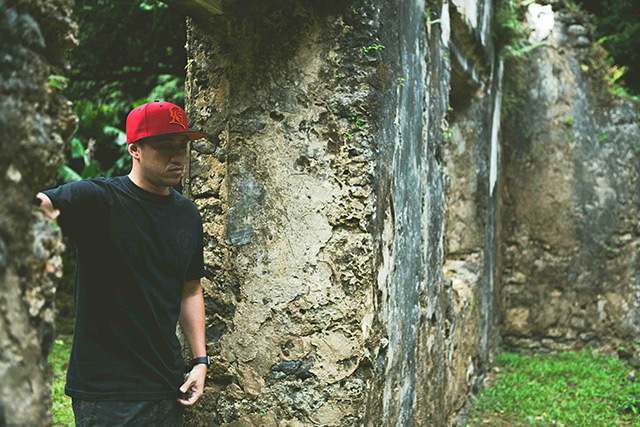 For FITTED—a brand I’ve admired since their beginning—it was their 10 year anniversary, celebrating their decade of growth through innovation and creativity, and cementing their place in Hawaiʻi’s burgeoning fashion industry. Realizing it was a momentous occasion, they realized they had to do something special, so they took on a huge rebranding effort with a new logo and color at the forefront. This was done to signify their graduation from one level to the next, showing they’ve matured and are ready to face their next 10 years with a renewed sense of knowledge and focus. For my favorite native Hawaiian bird, the ʻiʻiwi, their maturity is signaled by the molting of their juvenile golden feathers into radiant scarlet red plumage. Their adult feathers were so beautiful, Hawaiian aliʻi used them for their ʻahuʻula (feather cloaks) and mahiole (feather helmets). 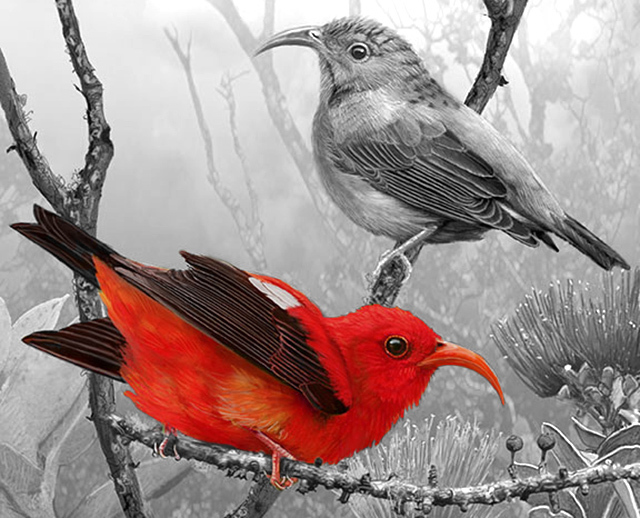 The ʻiʻiwi’s gorgeous plumage inspired the color-blocking for the Makua Kamehameha. Scarlet red graces the crown to represent the red feathers on the ʻiʻiwi, while the black visor, top button, and back FITTED crest are all nods to the ʻiʻiwi’s black wing and tail feathers. 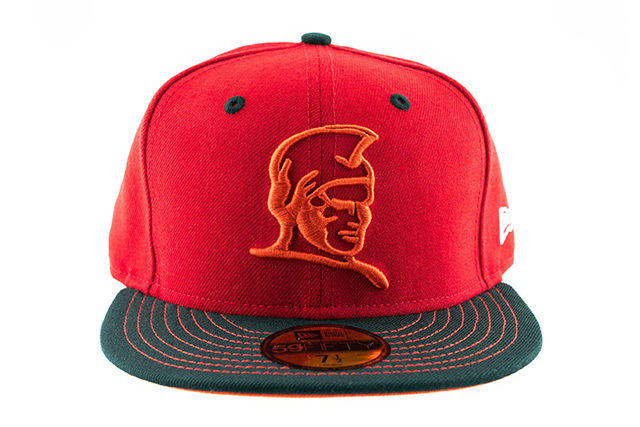 The orange Kamehameha logo, undervisor, and top visor stitching are inspired by the ʻiʻiwi’s orange bill. 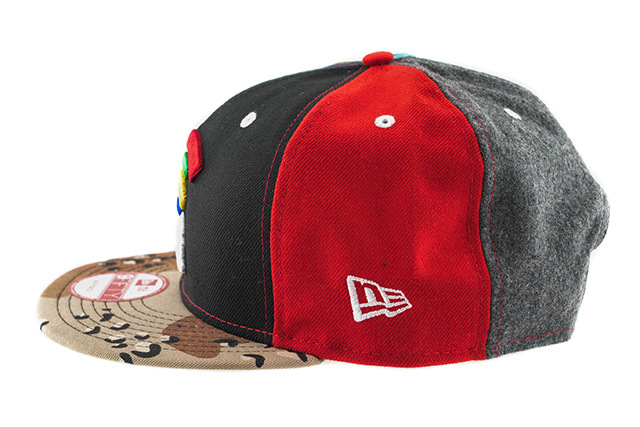 The Makua 59FIFTY also features black eyelets to represent the ʻiʻiwi’s strong maka (eyes), while the white New Era logo mimics the small patch of white feathers on both of the ʻiʻiwi’s wings. 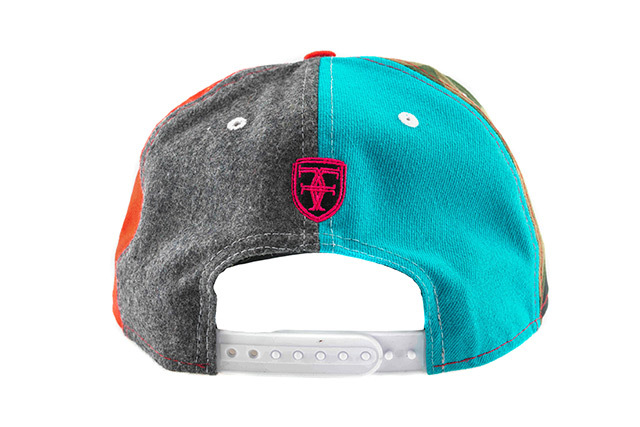 There’s also another small layer of growth symbolism hidden across both of my hats: the choice of 9FIFTY snapback for the first hat and 59FIFTY fitted for the second. Growing up, I’ve always had an affinity for hats. 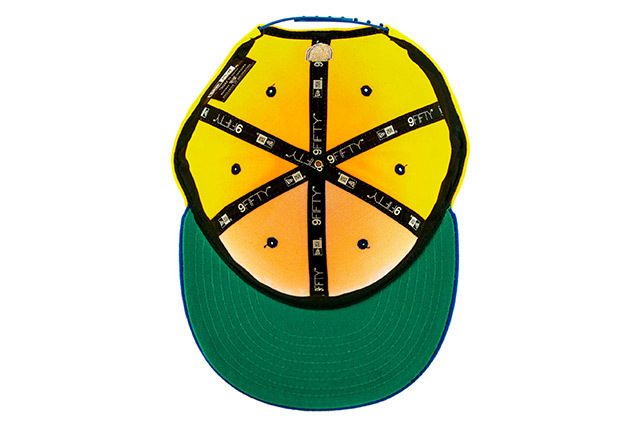 Heck, I still remember the TMNT mesh trucker I used to wear all the time as a kid. 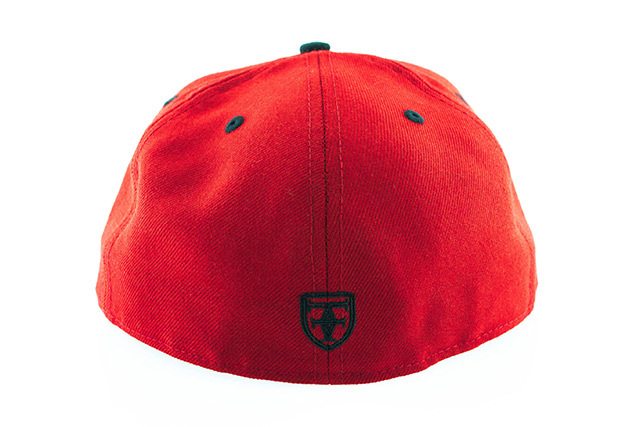 My youth strictly consisted of snapbacks, from mesh truckers to Starters, until Flexfit came out during high school and introduced somewhat-fitted hats with their elastic bands. Those were cool until they started stretching out and didn’t fit right anymore. 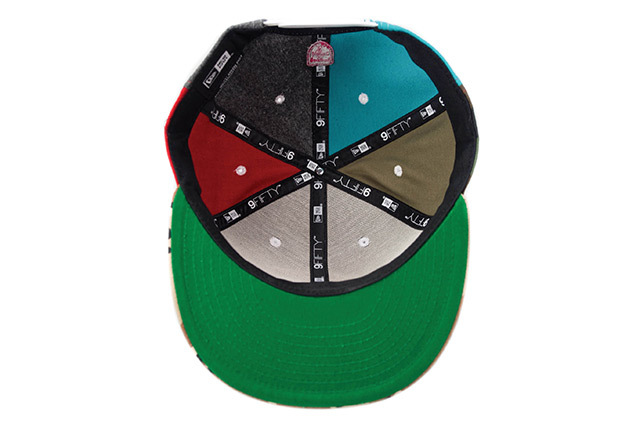 As I started college, I evolved to wearing New Era 59FIFTYs—the epitome of quality and fit in the hatter industry. 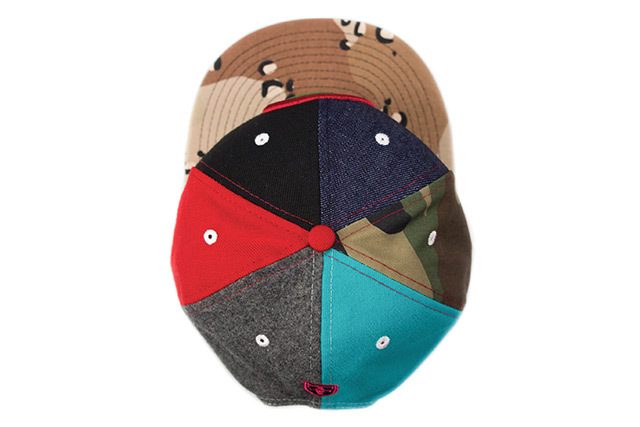 So as a pack, this represents my growth in the hat game, from snapbacks in my childhood to 59FIFTYs in my adulthood. 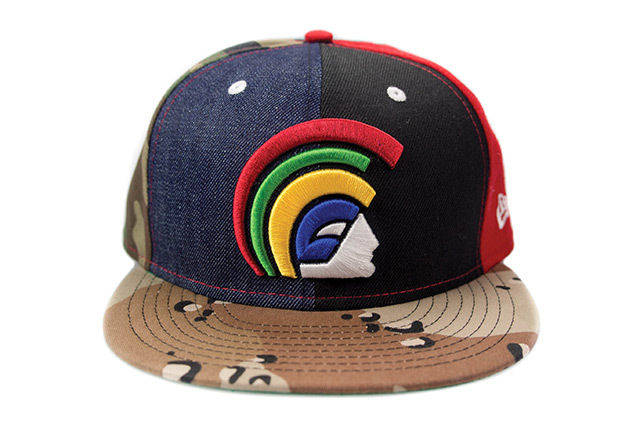 Now I know snapbacks are huge again, but to me the 59FIFTY will always be the flagship silhouette for New Era and also the core of what FITTED Hawaii started with (basically sealing my fate as a FITTED addict from the beginning, haha). P.S. 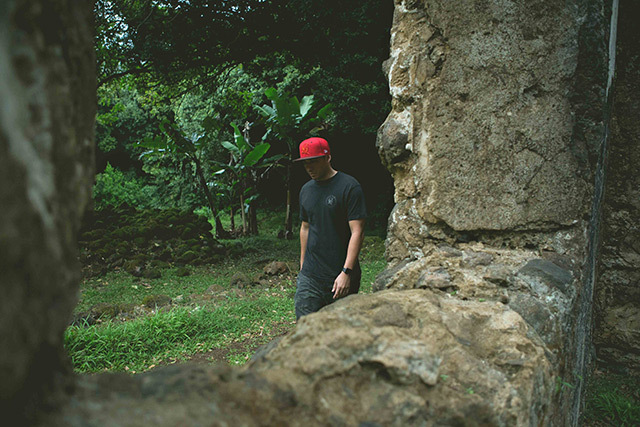 These lifestyle shots were taken at Kaniakapupu Ruins, formerly King Kamehameha III’s summer palace. This is a must-visit location for everyone, and with just a 5 minute walk from the road, there’s almost no reason not to go at least once in your life. The surreal feeling of being there, right where the Hawaiian aliʻi stepped through those doorways and lived, is just amazing. Old architecture is incredible to view anywhere in the world, but having it in our own back yard here in Hawaiʻi, and to be able to learn about it, makes it that much more special. Our new The Flock design will also be releasing this Saturday, printed on a black tee. 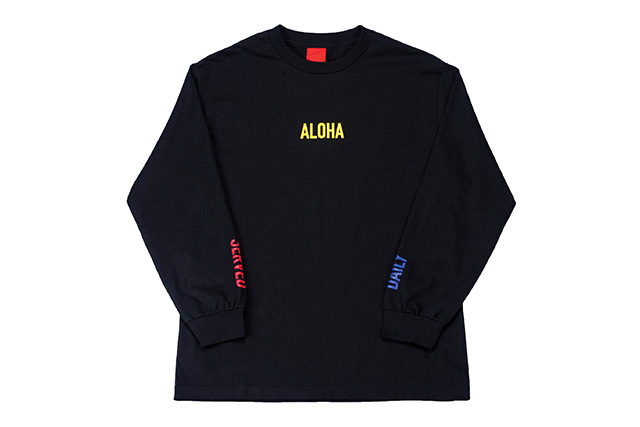 It features the name Fitted across the chest, made up of yellow hulu (feathers) to represent the hulu used for ʻahu ʻula (feather capes) and mahiʻole (feather helmets) adorned by aliʻi. 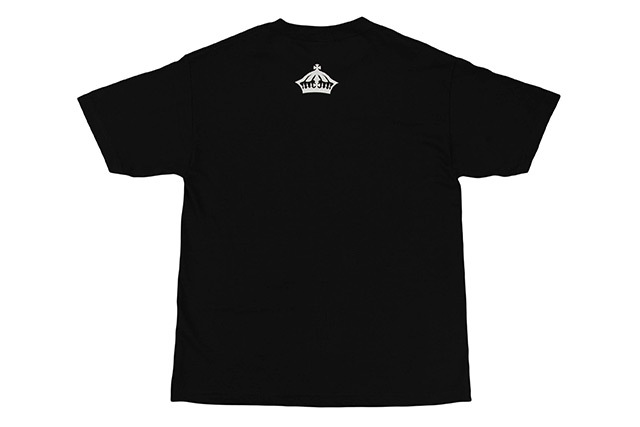 The backside of the tee features our crown printed in white.